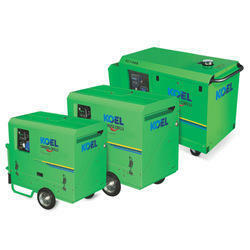 Being one of the reputed organizations in the market, we are engaged in providing an exclusive range of Portable Generator. 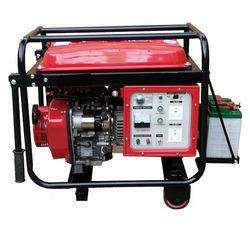 We are highly acclaimed in this industry for providing an optimum quality range of Generac Portable Generator. This product is designed to create localized electricity in villages in most simple & sustainable manner. It uses abundantly available local & natural Bio resources to create decentralized usable electricity in optimum quantity for the situation. The high quality of products and excellent performance, coupled with comprehensive customer service centre, ensures and maintains a high level of customer satisfaction. Gensets are designed to take load on longer periods of running without any adverse effects making it the most dependable standby power source in the country.